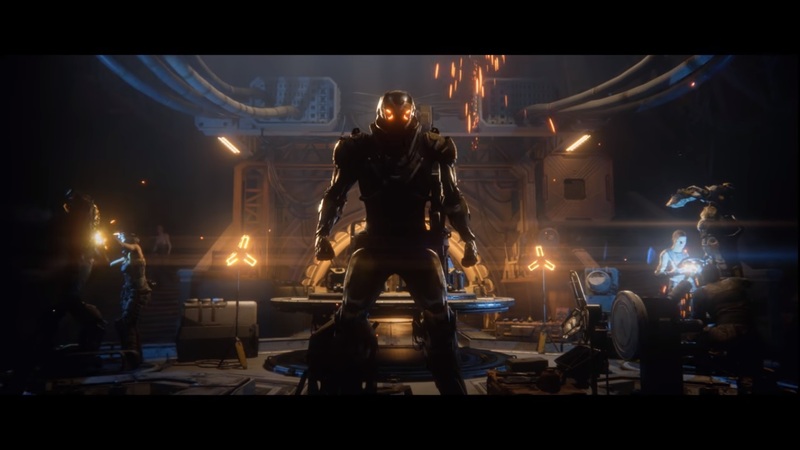 BioWare and Electronic Arts have just released a new gameplay series for upcoming AAA title Anthem, aptly named This Is Anthem. 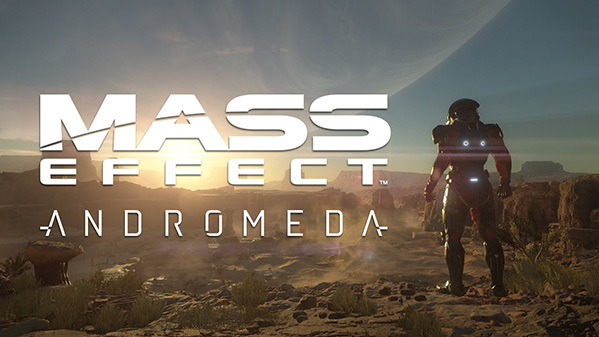 In part 1 of the four part series, BioWare explain part of the story, character progression, as well as how your javelin exosuits are fully customisable and that you can play however you want, but warfare tactics will definitely be rewarding. Tactics such as teaming with not just friends but also random players you find throughout the world will prove to be important as you take down various enemies throughout the vast open world. We have learnt previously that players gradually unlock each of the four types of Javelin exosuits in the first few hours of the game, and from there they are interchangeable, so you are not locked in to a class for the entire game, however you will probably need to return to a base to swap your suit out. 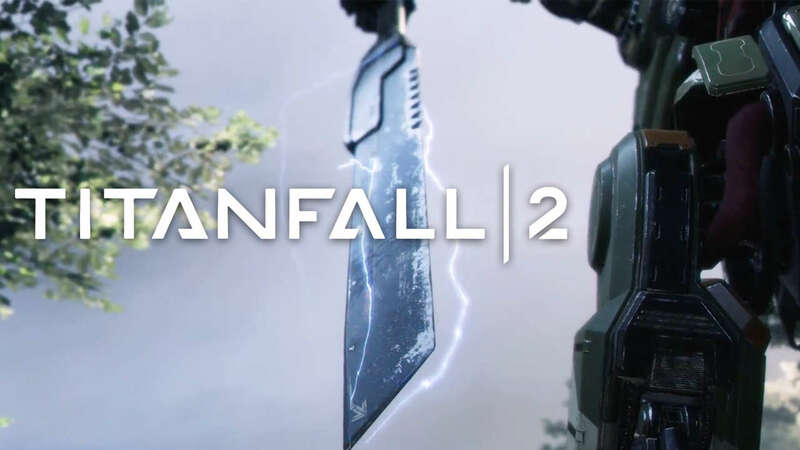 Rocket Chainsaw has been closely following Anthem since its reveal, and you can read more about it in articles here, here, and here. 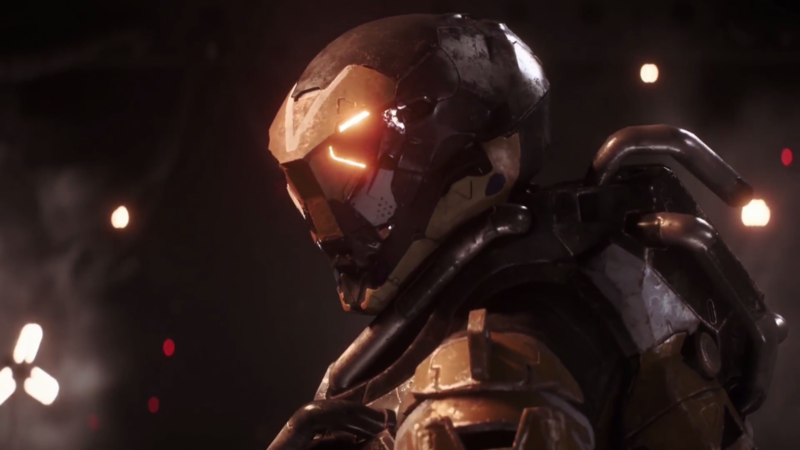 Anthem will launch on Xbox One, PlayStation 4 and Windows PC via EA Origin on February 22, 2019. For more information, head to the official Anthem website.